HOXTON has earned its place on east London’s property map. Tucked between City Road and the Regent’s Canal, after years in the doldrums, it rose to prominence in the mid-1990s as the epicentre of the Young British Art movement, when Tracey Emin and Gavin Turk were able to rent studio space in old warehouses for next to nothing, and became far more accessible when the Overground station opened in 2010. 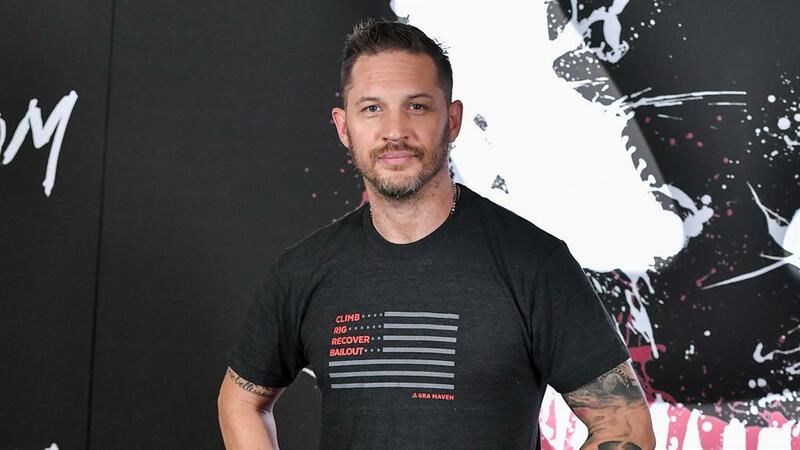 Although no longer affordable to penurious artists, it’s still hip and happening, though some critics say it’s lost its edge by becoming over-commercialised. 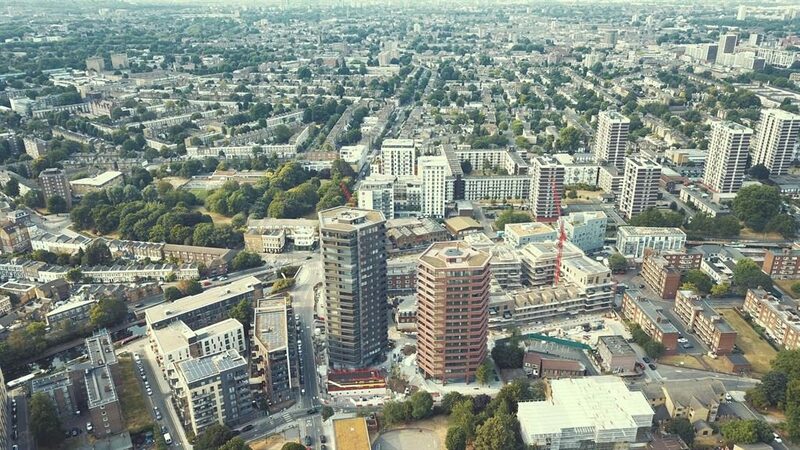 Anthology’s Hoxton Press, on the site of a former paper and craft company, forms part of the regeneration of the Colville estate and consists of one, two and three-bed flats and penthouses spread across two hexagonal towers. 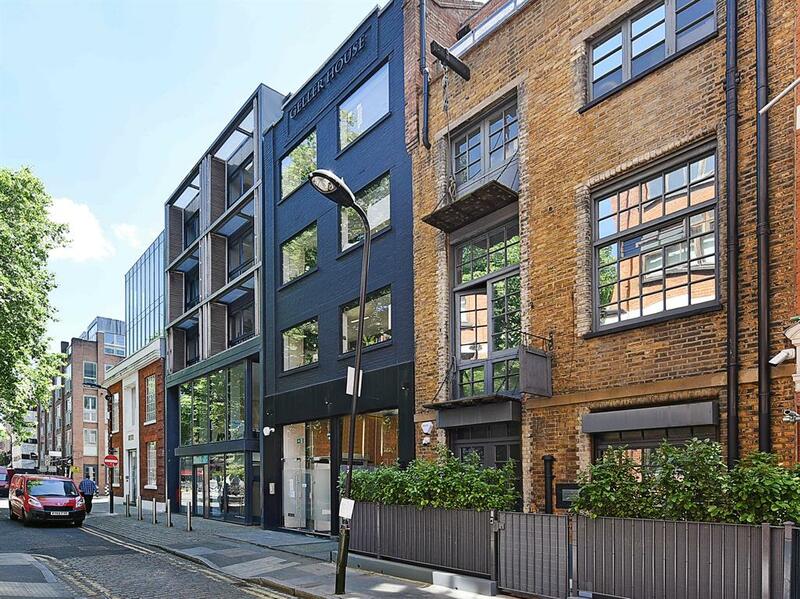 Ready to move into, they start from £600,000, anthology.london. The Omnium, from Higgins Homes, is another private sale scheme on the Colville estate site. The 35 one to four-bed apartments are priced from £530,000 to £925,000, and London Help to Buy’s available on homes under £600,000, higginshomes.co.uk. 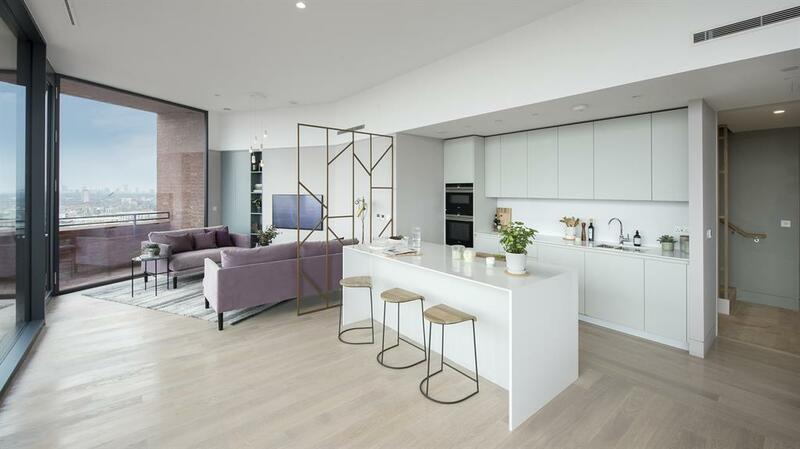 Dash, by Countryside, comprises 43 one and two-bed apartments and four three-bed duplexes in a seven-storey building with a residents’ courtyard and roof terrace. 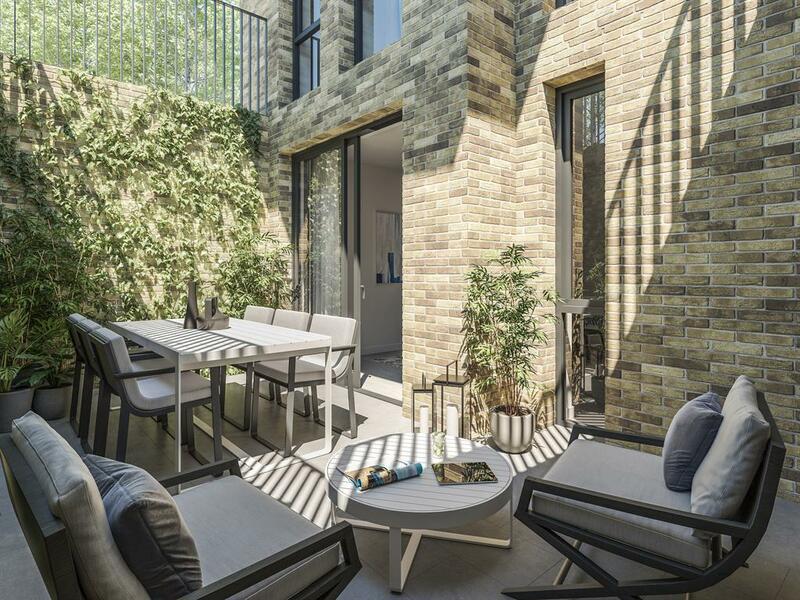 Homes come with a 12-month car club subscription, and start at £599,995, dash-hoxton.co.uk. 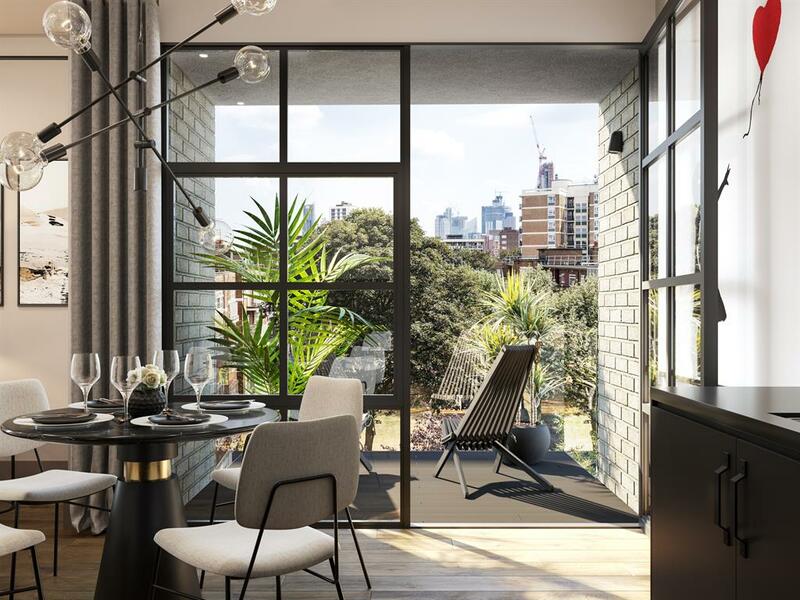 Eagle Wharf Road is a collection of 36 one, two and three-bed warehouse-style apartments, inspired by Hoxton’s industrial and artisanal past. Each incorporates large Crittal windows, a jet black kitchen, timber flooring and a balcony, from £595,000, stonerealestate.co.uk. 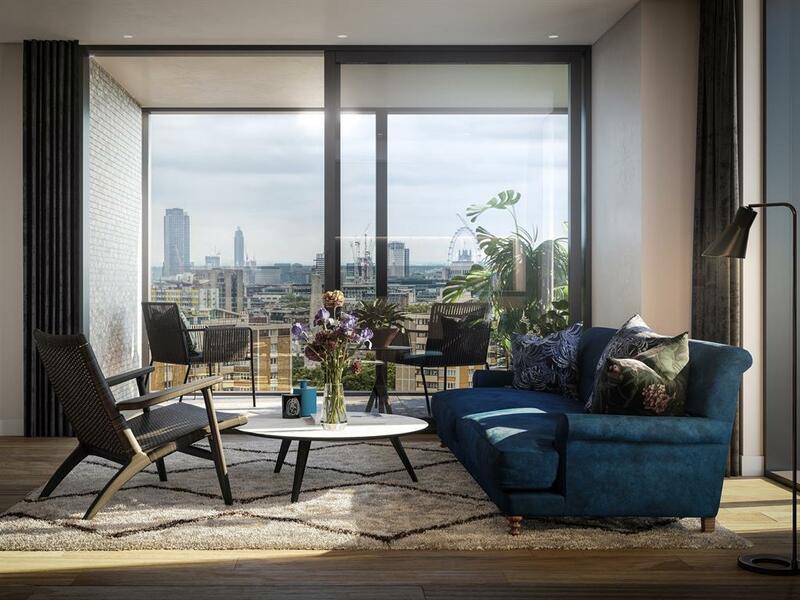 At the end of January 2019, developer Londonewcastle will be launching 175 homes at The Makers, ranging from studios to three-bed duplexes and penthouses. Amenities include a screening room, two communal roof gardens, a gym and bike storage, from £600,000, themakersshoreditch.com. Amenities: ★★★★☆ The hub is around Hoxton Street, Hoxton Square and Pitfield Street. Bars and restaurants are mostly independents. Hoxton Square Bar & Kitchen and Howl At The Moon, a pub, are well established while newbies include restaurant The Frog and the subterranean Iron Stag Bar, by former Masterchef finalist Adam Handling; Hoxton Street Market; Columbia Road Sunday flower market; Listed Victorian Hoxton Hall is a theatre and music venue. Schools: ★★★☆☆ GCSE and A-level results about average; Ofsted rates nearly all local state primaries and secondaries as outstanding. Who lives there? Creatives, techies, City professionals and students. Famous faces: Coronet Street doubled as 1960s Soho in the film Legend, starring Tom Hardy (above). Rent report: ‘Renters have changed from bankers or lawyers to more creative types. 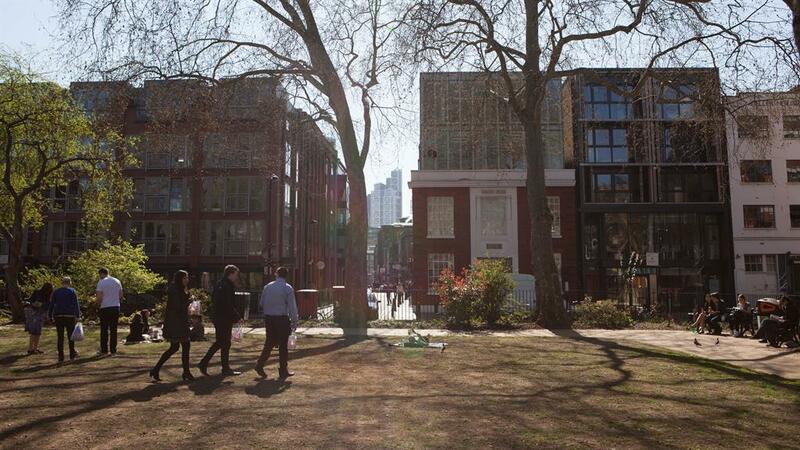 Hoxton is becoming the haven for tech guys, graphic designers and artists. 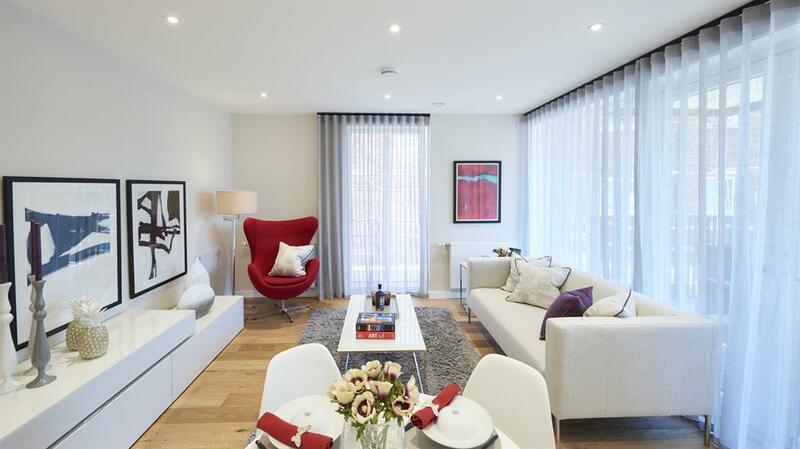 An average two-bedroom flat will set you back around £450 per week,’ says Alex Lessios of Dexters. Convenient for the station and Hoxton Square’s bars and eateries, this one-bed, fourth-floor ex-local authority flat has a large living room with a dining area and a private balcony. 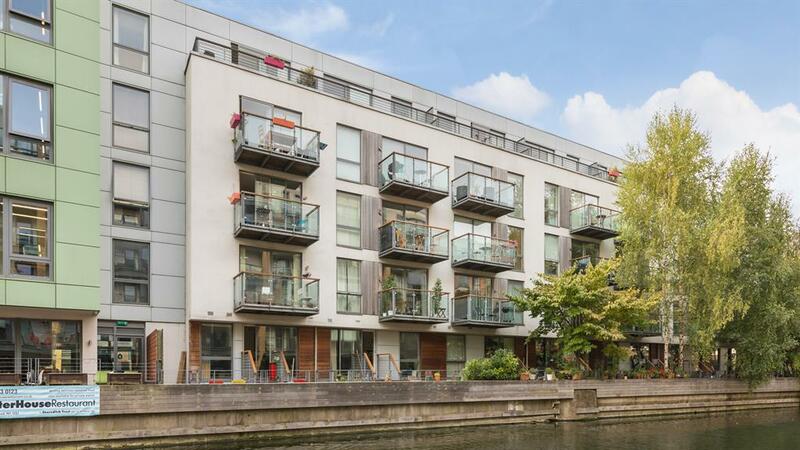 A two-bed, two-bath flat on the third floor of a gated canalside development. Patio doors from the spacious open-plan kitchen/living room open out to a balcony with views over the water. 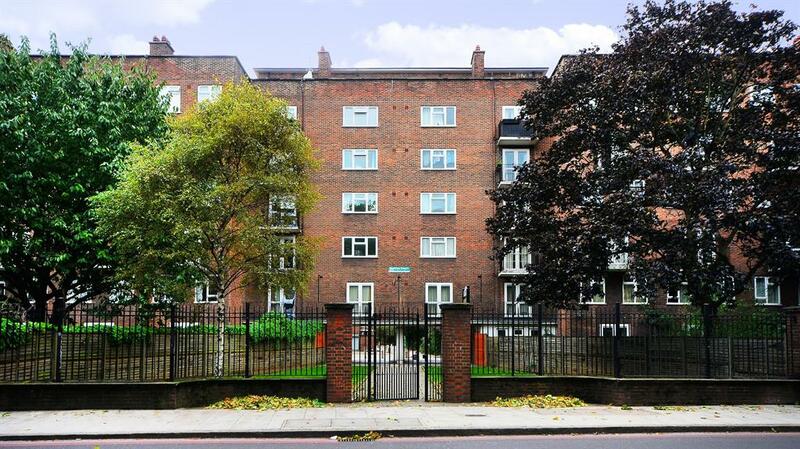 The average property price over the past 12 months for Hoxton is £605,360, according to Zoopla.co.uk. This mid-19th-century, five-storey former print house has a cinema, steam room, library and two terraces.